We are loading and firing January 17th. The plan is to upload a pot a day to the online store starting early February. Wish me luck. July 6-19th 2019, Gresham, WI. 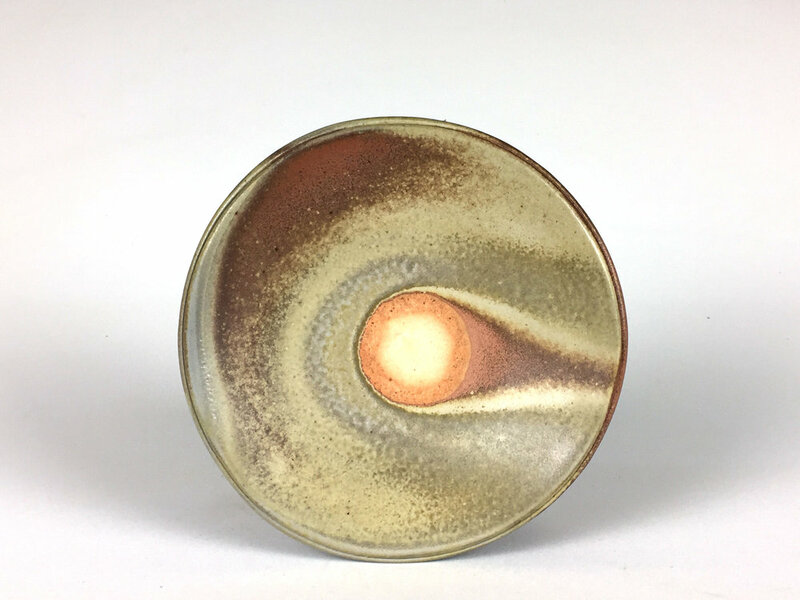 Load & fire your work in a 6 day anagama firing. A powerful learning experience! We have moved. My wife has taken an exciting new job at The First Presbyterian Church of Springfield Illinois LincolnsChurch.org and so we have moved the pottery to Pawnee, Illinois. It is a huge move. 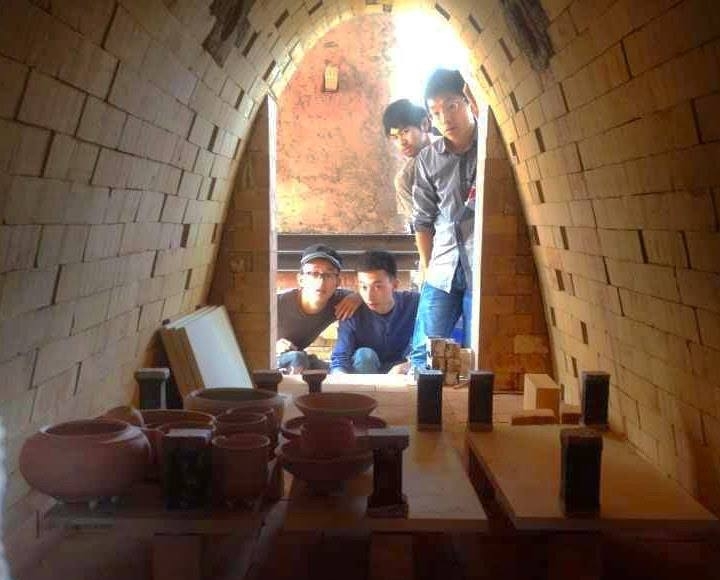 I am in the process of fitting out a studio and building a large train kiln. I hope to be able to fire for the first time here in February or March. In the mean time there is so much to do.